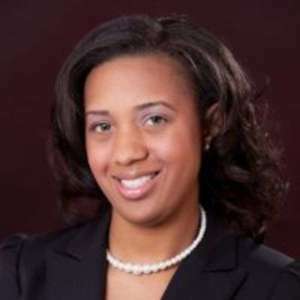 Obreziah Bullard is an unbundled provider attorney out of Atlanta, GA that converts about 75% of the leads she receives into paying clients. That’s an impressive conversion rate, but even more impressive is the fact that 98% of these converted leads retained her services over the phone, without ever meeting her in person. Today, she shares how she has used technology to develop a streamlined electronic enrollment process, and walks us through some very unique and creative unbundled options that have never been divulged on the show before.